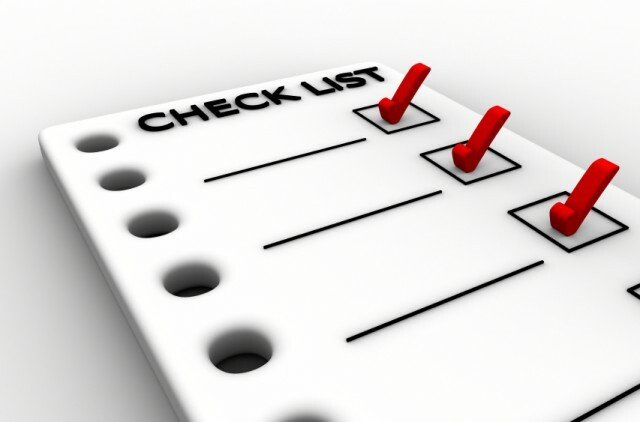 Based on Clause 4-11 in 16555-1:2013, a checklist has been prepared, allowing for an initial assessment of the status of your Innovation Management System. 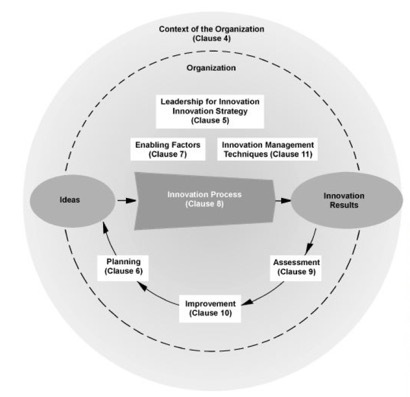 Read more about the European Standard for Innovation Management here. Innovation Camp with top management, to decide the necessary steps to improve the IMS. Innovation Training will be required, as well as working with your Innovation Culture. Focus on Innovation Competences, e.g. through Innovation Keynotes, Innovation Training, or sessions with the INNOCULTURE game. You can do a lot here, e.g. harvest ideas to improve the IMS from an Innovation Event, use the INNOCULTURE game, or even embark on a FORTH Innovation project. Communicate the virtues of your IMS through an Innovation Event, or fine tune your innovation capabilities through a FORTH Innovation project.